February Is Cabin Fever Month! 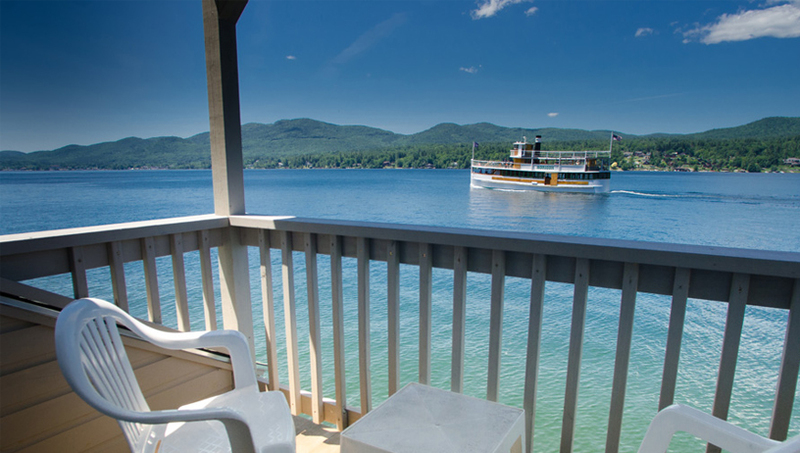 Booked Your 2014 Lake George Summer Vacation Yet? 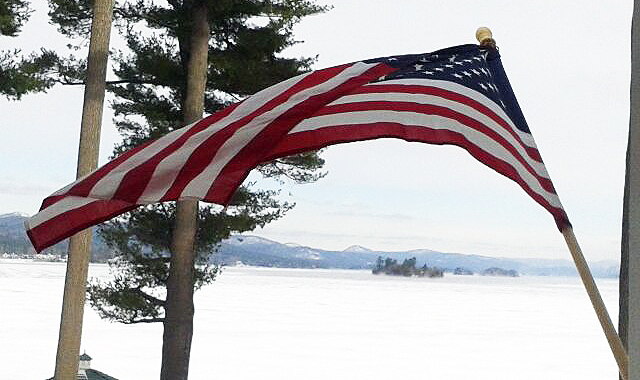 Though the snow continues to fall in the Adirondacks and we continue to break records with bone chilling temperatures and winds that blow steadily across our frozen lake, here at Antigua Resort in Lake George NY, we are eagerly waiting the arrival of spring and summer in Lake George – to welcome old friends and make new ones! 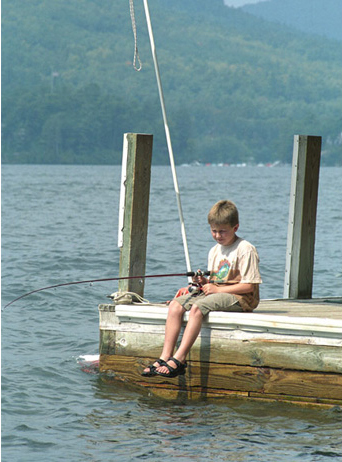 Yep – it’s cabin fever month – the perfect time to book your 2014 Lake George NY summer vacation. If you haven’t already browsed our new website, be sure to check out everything that makes us the most unique and historic lake resort in Lake George and Upstate NY! View our resort photo gallery, with breathtaking shots of the lake (when it’s all thawed out and inviting! ), captivating views of the Adirondack foothills from our lakefront boathouse and our 700 feet of tree-lined waterfront – perfect for picnics, swimming, and good ole’ fashioned family fun. Browse our site and learn how Antigua Resort is the perfect destination for a Lake George summer vacation for kids and adults – and has been since the 1940’s! The Brown family has been helping families, friends, and couples make lifelong memories on the quieter east side of this spectacular lake for decades and we look forward to making your 2014 Adirondack vacation one full of memorable summer fun. What does summer fun look like at Antigua Resort on Plum Point if you’re a kid? Just think of all of the things you loved when you were a young’un: fishing from a dock, swimming out to the raft, s’mores and stories by campfire, picnics, ping pong and horseshoes…canoeing and skipping stones to name a few. Sure, the electronics still work, but they will hardly notice. For adults, summer fun at Antigua is all of these things and more, along with the appreciation of “unplugging” from the real world for a while and enjoying the simple things: your children’s laughter on a summer night, reconnecting with your significant other, a glass of wine and a stunning sunset as you watch the colorful cruise ship vessels float by from your personal Jacuzzi. Building memories of the best Lake George summer vacation that your friends and family will remember forever is what we do best! Our exciting new Spring 2014 Lake George Vacation Specials at Antigua Resort will ensure you get the best bang for your vacation buck! From May 1-May 22, pay for two nights, get the third free! From May 23-June 19, buy three nights and get the fourth free! Our Summer Special…a 10% discount on weekly rentals (valid June 28-July 7 and Aug. 23-Aug. 30)! Our beautiful Lakeside Suites, with stunning views of Lake George can accommodate couples or groups, and our 2-bedroom Boathouse will have you falling asleep to the sound of lapping waves. Find out why we have so many returning guests. Read our guest comments and you will see that our guests are not just guests, but our family! Don’t forget that despite our exclusive location on the quiet east side of Lake George, we are just minutes from all of the downtown activities and festivities. Delight in nightly live entertainment and festivals like the renowned Lake George Music Festival in August, along with an amazing Thursday night fireworks display during July and August, and ample opportunities for hiking, mini-golfing, boating, scuba diving. How about taking a cruise on a steamboat? Does your family enjoy amusement parks? Check out Six Flags Great Escape, Waterslide World, the Fun Spot, and several outdoor adventure and tubing companies in the area. Summer’s comin’ – don’t wait! Check availability and rates, or call (518) 668-2556 today to book your Lake George vacation today!